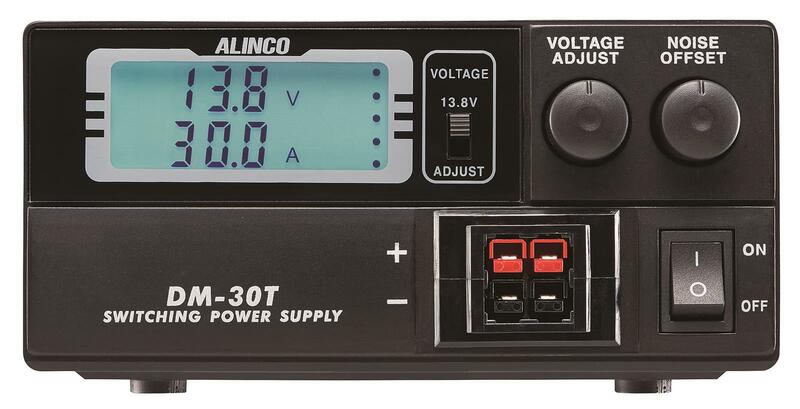 Re: What's wrong with this picture, and what was Alinco thinking? Besides the 'non-standard' arraignment of the Anderson Power pole connectors ? It does demon-strait how I often say that "they" think differently than "we" do ...but due to the design of the power poles',it should not be hard to effect re-alignment to the "HAM" way. I don’t get it, why would a second tier ham radio manufacturer come late to the power pole party and then decide to not conform to the ARES configuration? I don’t it, why would a second tier ham radio manufacturer come late to the power pole party and then decide to not conform to the ARES configuration? As the Power Pole can be oriented in several ways that don't conform to ARES...a very small representative group of an even smaller group of Hams...an even smaller group of electronics enthusiasts... OH ,I do use the ARES suggested method for all of my Ham and low voltage gear. Screw dat, I'm voting for sheer careless-ness on Alinco's part. You CANNOT even tie powerpoles together the way they have them configured on this amp, they would have to be individual powerpole connectors for this to work. I'm betting on sleep deprivation. Every one of these eham reviews mentions they wished they’d looked at the picture more closely before purchasing. 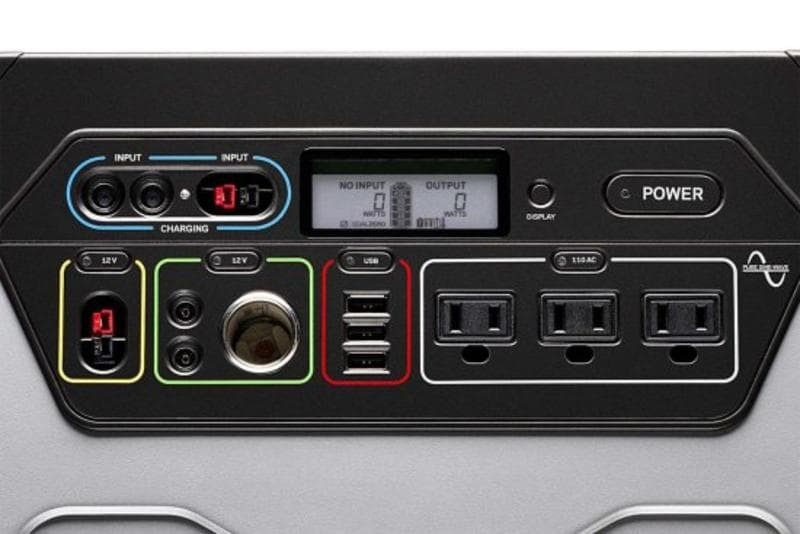 That PowerPole layout was probably done by the same clowns who design menu interfaces for Yaesu. I swear, the first company that shakes out their product line for little idiocies like this will soon own the ham world. Wait a minute...how can people blame Alinco for being TREND SETTERS ,are they any different than ARES ? ,who is also not the product manufacturer for making the 'RULES OF ATTACHMENT?? 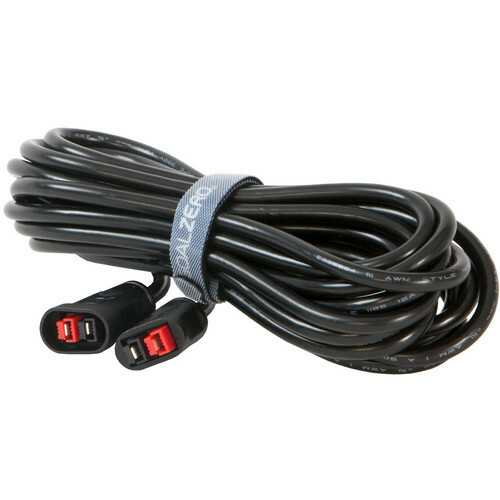 Looks like they matched Goal Zero's charging input cable. But even Goal Zero managed to get their unit's powerpole output into ARES standard configuration. Besides ARES in the ham space, are there any other "standards" for powerpole orientation? That's a pretty clever way of keeping the 18v solar panel output from being plugged into devices expecting 12v. Goal Zero is pretty good at making things at least somewhat idiot-proof. I get the feeling that they put a lot of thought into this sort of thing. this way you can reverse charge your solar panels! Sweet!!!!! I had assumed it was a photoshop goof when some graphic artists touched up their stock photo. I don't suppose it's for people who are color blind. old thread, but looking at it now, even if all 4 plugs were a common color, the + and - markings dont work. The only commercial product I’ve seen is the GoalZero cable for solar charging, pictured above. I have a battery charger that uses a non ARES standard horizontal orientation that I made a custom adapter to simplify usage. I've seen people use differently colored powerpoles for the solar as well.